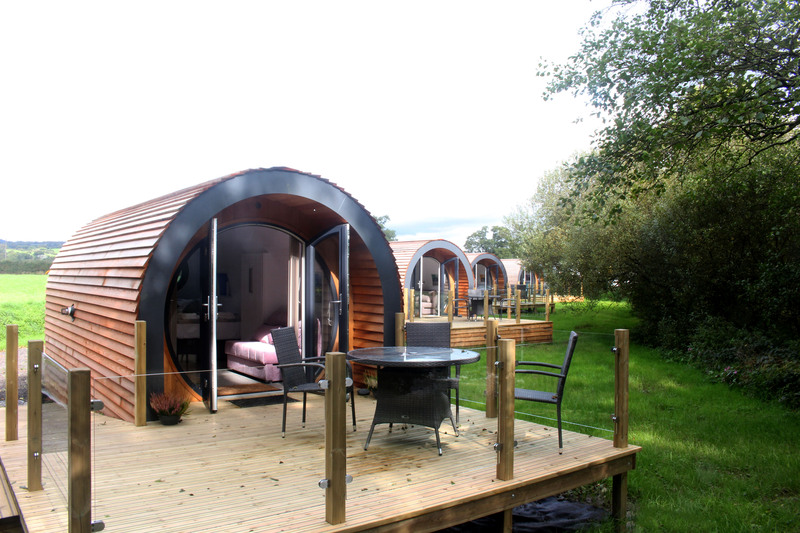 An open all year site on the edge of the Brecon Beacons National Park and the Cambrian Mountains. Erwlon is a family run park with excellent facilities, in an ideal location for walking, mountain biking and cycling in South West Wales. Located just off the A40 – but well screened from road noise by virtue of being set back from the road and shielded by hedging – Erwlon is within walking distance of the pretty town of Llandovery. Electric hook-ups are available and there are full service pitches if required. Site facilities include toilets and showers, family rooms and a laundry. There's also a campers kitchen and play area. Erwlon sits at the foot of the Brecon Beacons and is less than an hour away from some of Wales' most famous landmarks. Whether it's the coastline of Carmarthenshire, the Cambrian mountains or the Elan Valley, there is plenty to see and do in the area.